Chimney and furnace are cleaned and inspected yearly. Furniture and other items that can catch fire are at least 3 feet from fireplaces, wall heaters, baseboards, and space heaters. 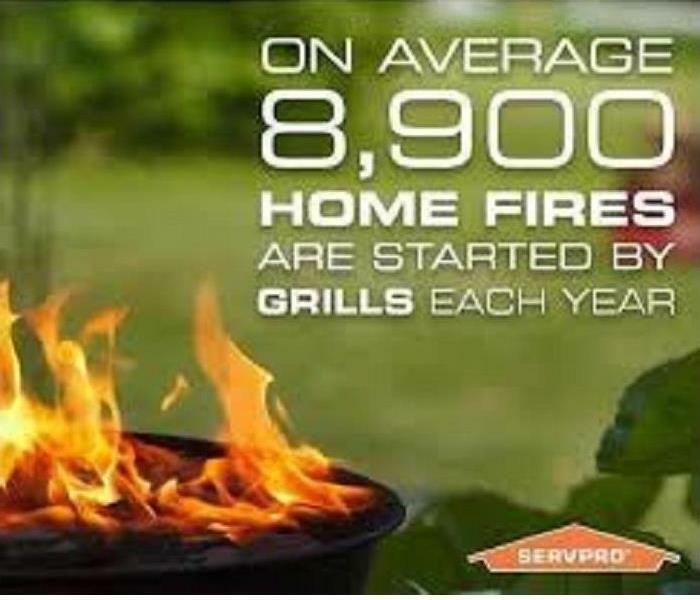 Fireplace and barbecue ashes are placed outdoors in a covered metal container at least 3 feet from anything that can catch fire. Extension cords are never used with space heaters. Heaters are approved by a national testing laboratory and have tip-over shut-off function. 16 Pumpkin Facts That'll Make You Say "Oh My Gourd"
The word "pumpkin" showed up for the first time in the fairy tale Cinderella. A French explorer in 1584 first called them "gros melons," which was translated into English as "pompions," according to history. It wasn't until the 17th century that they were first referred to as pumpkins. The original jack-o'-lanterns were made withturnips and potatoes by the Irish. In England, they used large beets and lit them with embers to ward off evil spirits. Irish immigrants brought their customs to America, but found that pumpkins were much easier to carve. Pumpkins are grown on every continent except Antarctica. Which makes quite a bit of sense considering, oh you know, Antarctica is a 24/7 icy tundra. Over 1.5 billion pounds of pumpkin are produced each year in the United States. The top pumpkin producing states are Illinois, Indiana, Ohio, Pennsylvania, and California. Morton, Illinois, calls itself the "Pumpkin Capital of the World"
According to the University of Illinois, 95% of the pumpkins grown in the U.S. are harvested in Illinois soil. Morton is allegedly responsible for 80% of the world's canned pumpkin production. 80% of the U.S.'s pumpkin crop is available during October. Out of the total 1.5 billion pounds, over 800 million pumpkins are ripe for the picking in a single month of the year. The world's heaviest pumpkin weighed over 2,600 pounds. It was grown in Germany and presented in October 2016. The largest pumpkin pie ever baked weighed 3,699 pounds. Pumpkin pie originated in the colonies, just not as we know it today. Colonists would cut the tops of pumpkins off, remove the seeds, fill the pumpkins with milk, spices, and honey, then bake them in hot ashes. Pumpkin-flavored sales totaled over $414 million in 2017. But people are starting to opt for fresh pumpkin instead, according to Nielsen Retail Measurement Services. Some pumpkin-flavored products have seen consistent growth over recent years, including cereal, coffee, and even dog food. Each pumpkin has about 500 seeds. They take between 90 and 120 days to grow, which is why it's recommended to plant them between May and July. High in iron, they can be roasted to eat. The flowers that grow on pumpkin vines are also edible. Delaware used to host an annual "Punkin Chunkin" championship. Teams competed in a pumpkin launching competition, where pumpkins were shot almost 5,000 feet from an air cannon. The event was canceled in 2017 after there was a tragic accident the year before. There are more than 45 different varieties of pumpkin. They range in color like red, yellow, and green, and have names like Hooligan, Cotton Candy, and Orange Smoothie. More specifically, they are a winter squash in the family Cucurbitacae, which includes cucumbers and melons. But because they're savory, many people just call them vegetables anyway. Every single part of a pumpkin is edible. Yep, you can eat the skin, leaves, flowers, pulp, seeds, and even the stem! Pumpkins are 90% water, which makes them a low-calorie food. One cup of canned pumpkin has less than 100 calories and only half a gram of fat. In comparison, the same serving size of sweet potato has triple the calories. They also have more fiber than kale, more potassium than bananas, and are full of heart-healthy magnesium and iron. Surprisingly, pumpkin pie isn't America's favorite. According to a survey by the American Pie Council, it's apple that takes the cake (um, pie?) — 19% of Americans say it's their pie of choice. Pumpkin is in second place with a respectable 13%. The temperature in your home can affect you and your family’s comfort level tremendously, especially if you live in states with hot, humid summers like Massachusetts where we’ve been experiencing heat and humidity for most of July and August. 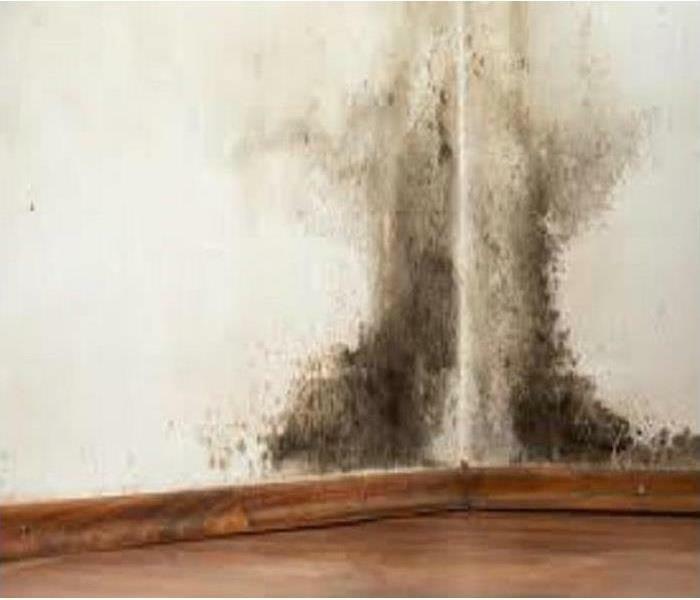 However, living in such climates could have other consequences for your home and family, as humidity can contribute to mold growth. 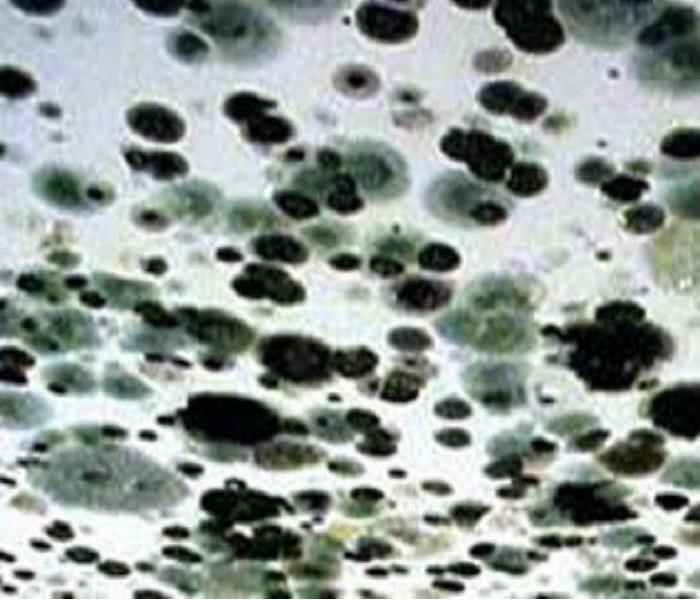 Fortunately, your air conditioner can prevent the growth of this fungus, while also keeping you cool. Mold needs certain conditions to grow, and unfortunately for those who live in hot and humid places like Massachusetts in the summer, the heat plus the humidity create a moist environment where mold and dust mites thrive. While the various types of mold have different optimum conditions for growth many kinds of mold will grow well when conditions are between 60F and 80F - the same temperature range we’re often comfortable in. Combine these temperatures with excessive moisture and you could have a mold problem in your home. Your air conditioner can control the temperature and humidity in your home, which can prevent mold growth. 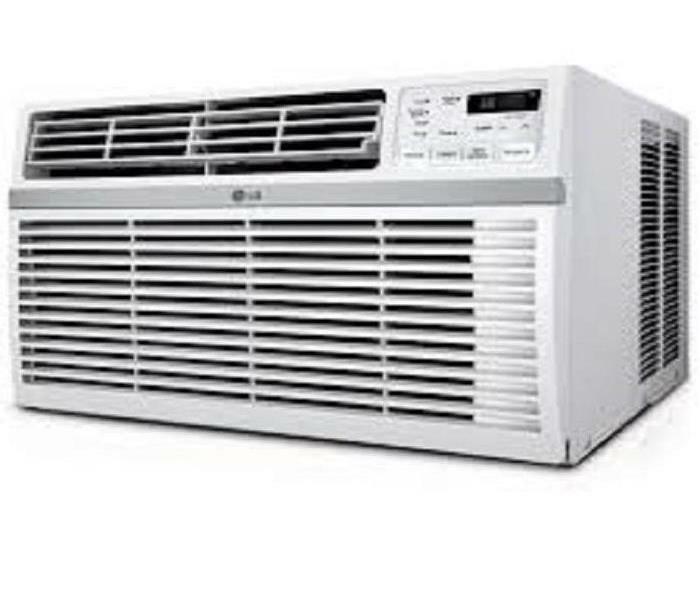 During the hot, humid summer months, set your air conditioner to between 68 and 72 degrees Fahrenheit. The relative humidity in your house should not exceed 50 percent. While most modern air conditioners dehumidify as they cool, they do not independently control both temperature and humidity, so you may want to purchase a stand-alone dehumidifier for when conditions are especially humid. Other tips for using your air conditioner to prevent mold include setting your air conditioners fan mode to auto because setting it to “on” can cause moisture produced during the air conditioning process to be blown back into your home. Do NOT pour water on the fire!!! The best way to avoid a grease fire is to not have one. While you are cooking, keep an eye on the oil as it’s heating. The oil won’t immediately catch fire once it starts smoking, but smoke is a danger sign that it’s well on its way to getting there. If the fire is still small enough and contained in one pot, it is safe to put it out yourself. If it is already spreading to other parts of the kitchen, evacuate. Turn off the source of the heat on the stove. 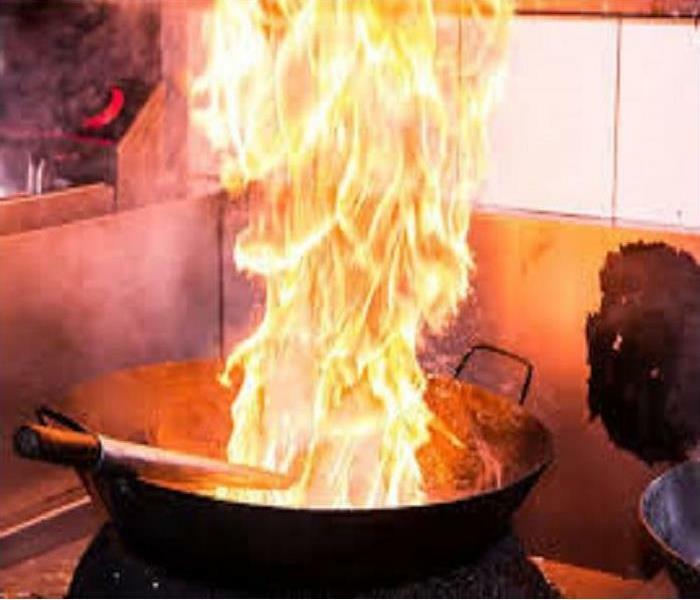 Do not try to move the pot because you don’t want to accidentally spill or splash the burning oil. Do NOT pour water on the fire! Since oil and water do not mix, pouring water can cause the oil to splash and spread the fire even worse. 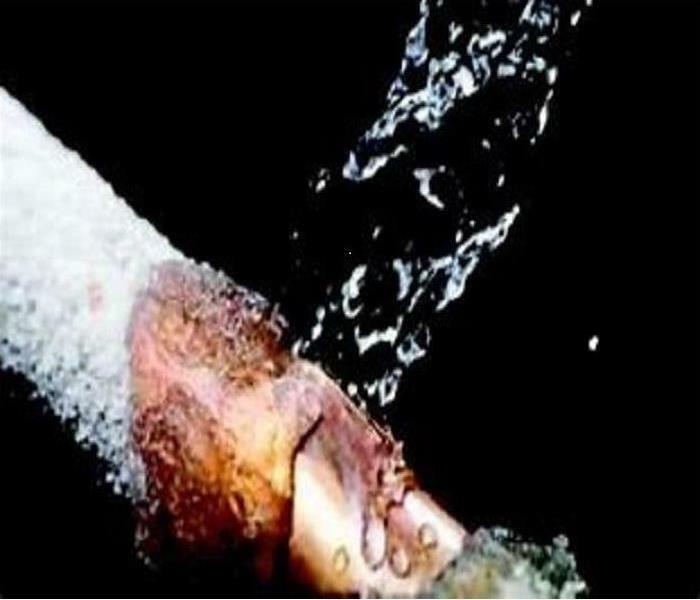 In fact, the vaporizing water can also carry grease particles in it, which can also spread the fire. Remove all oxygen from the flame. You can cover with another pot or pan. Do not cover it with a glass lid because the glass lid may shatter. If you can’t cover it, dump lots of baking soda on it. 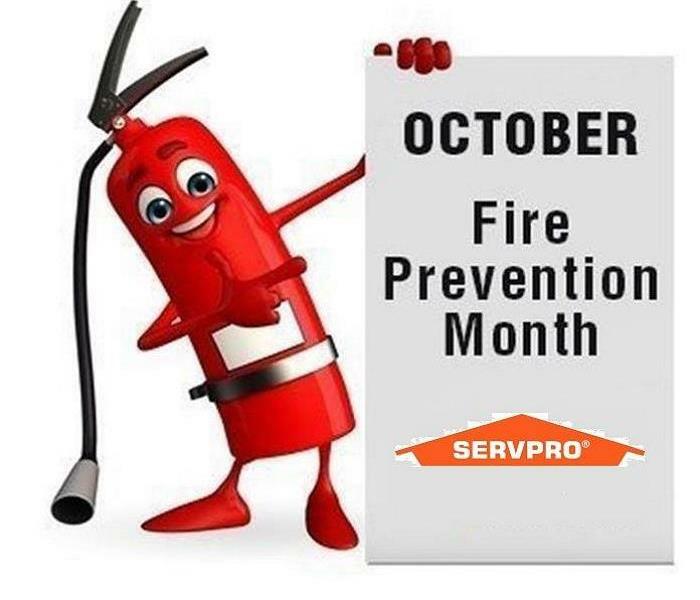 Use a chemical fire extinguisher on the grease fire. There are different kinds of extinguishers. Not all can be used on a grease fire, but the ABC dry chemical extinguisher is best. 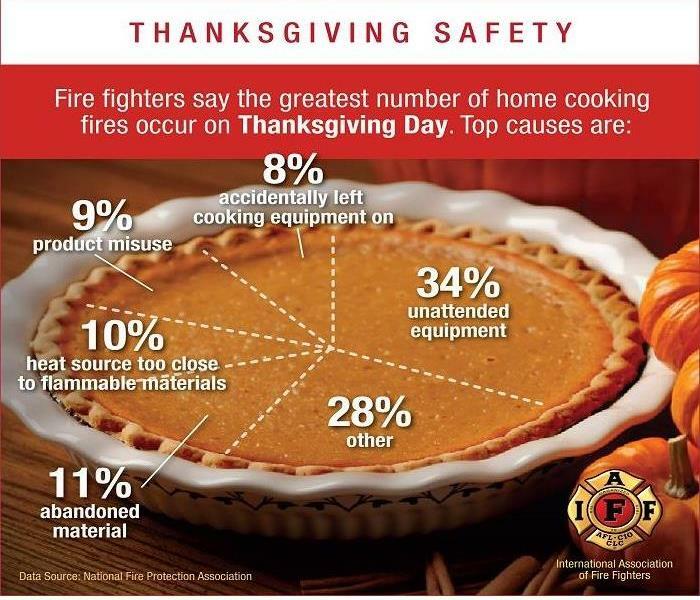 Hopefully you’ll never be in a situation where you have to actually use this advice, but if you are remember to smother the fire with a pot or baking soda and never use water! 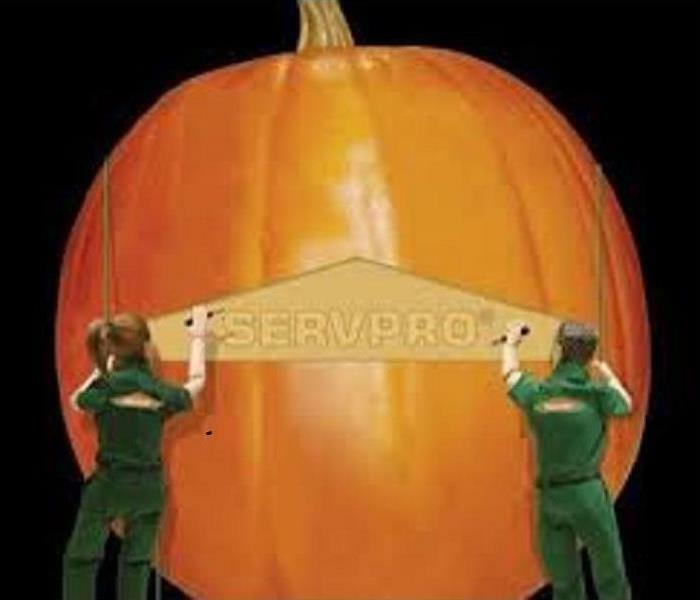 Call us at SERVPRO of Malden/Melrose for fire, smoke or soot damage. 10/12/2018 - 16 Pumpkin Facts That'll Make You Say "Oh My Gourd"
6/15/2018 - 10 Tips for Safe Summer Barbecues!